We are a 3D full service studio and retail store. 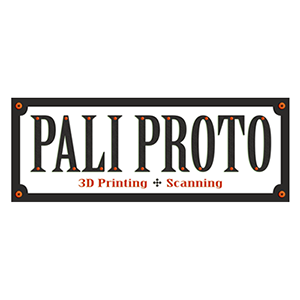 We are 3D printer and 3D scanner resellers and our company sells and implements 3D printers from major manufacturers including EnvisionTEC, 3D Systems, Fusion3, Zortrax and AirWolf. We are a parts manufacturer, 3D CAD designer, and educator and conduct community 3D events as well as create curriculums for schools and colleges. We provide 3D technology implementation, consultation and integration. Enjoy our website, but don't hesitate to drop by in person. Our team loves to meet new people, answer questions, and learn new tricks. Most importantly, we want to assist you in your journey to save money in the world of 3D printing and rapid prototyping!